In line with their Corporate Social Responsibility programme of empowering Nigerian children especially those from the underprivileged homes, Airtel and GlaxoSmithKline have embarked on health awareness campaign in Oremeji Primary School, in Ajegunle, Lagos. The campaign is designed to promote good hygiene and sanitation in addition to the deworming and screening of pupils and staff of the public school. The programme also featured general health check, including eye screening, cardiovascular checks and growth and weight check on both teachers and the pupils. Rajan Swaroop, the Chief Executive Officer and Managing Director of Airtel Nigeria, said the activity is part of the company’s roadmap for uplifting underprivileged children in Nigeria through its unique programme, Adopt-a-School Initiative which compliments the United Nations’ Millennium Development Goals of providing access to universal primary education to every child. “We are happy to partner GlaxoSmithKline in this laudable project that will further enhance the total wellbeing of the pupils and teachers of Oremeji Primary School. It is a known scientific fact that deworming contributes to good health and nutrition for children of school age, which in turn leads to increased enrolment and attendance, reduced class repetition, and increased educational attainment. Therefore, healthy children are the substratum of a healthy society,” he said. 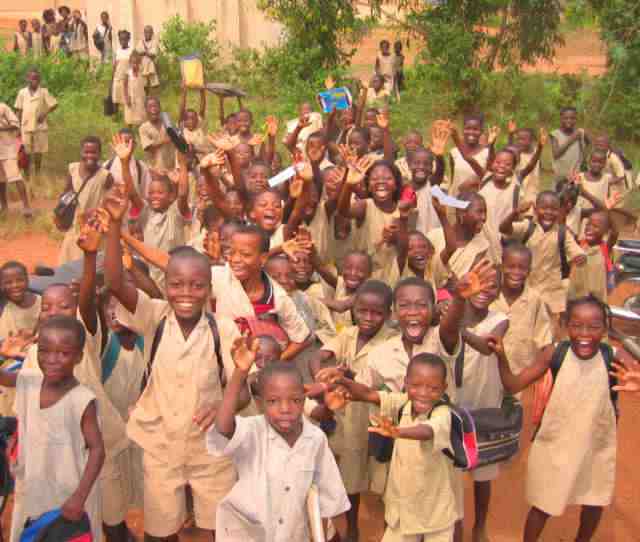 The company also provides periodically, school uniforms, furniture, books and school bags for the children of the school.